Listing courtesy of RE/MAX REALTY ONE INC., BROKERAGE. See #219-4658 Drummond Rd Niagara Falls, Ontario, L2E 7E1 for yourself! 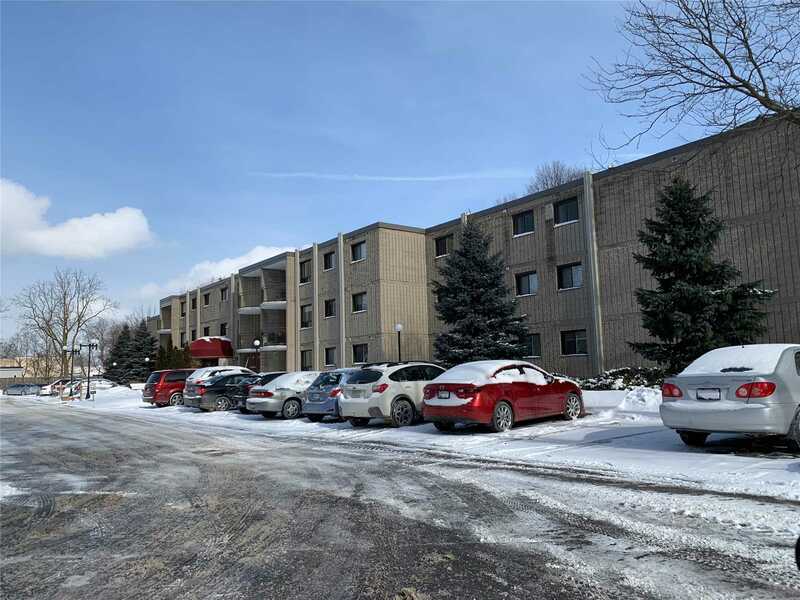 Thank you for your interest in #219-4658 Drummond Rd Niagara Falls, Ontario, L2E 7E1, as you are currently represented by a Realtor, please have your representative arrange to show you this property. 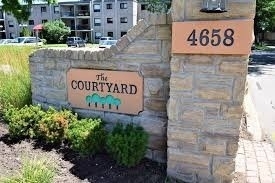 Thank you for your interest in #219-4658 Drummond Rd Niagara Falls, Ontario, L2E 7E1. An On The Block Realtor will contact you shortly to confirm your visit!